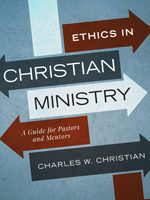 There is a wide array of bibliographic material from noted pastors, preachers, and theologians. 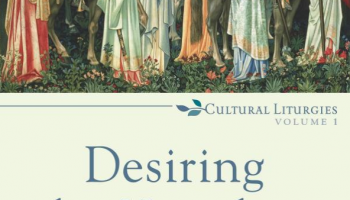 There is also a very good representation of older and newer sources, as well as, women and minority voices that have contributed in some way to American narrative preaching. Content even from poets, presidents, and philosophers is utilized, too. In detailing some of the initial history of narrative preaching, we identify that story has always been a part of being human. In fact, what we believe shapes how we preach. Is God only principles and bullet points? Or, is God embodied in the story of Israel and Christ? If it is a life we are talking about, then it will be story we preach. Narrative preaching has also opened up a natural venue for women in preaching. Many women feel comfortable in preaching narrative. Not only has it helped to give them a voice in the pulpit, but women have also significantly shaped narrative preaching. This is also true of the African American preaching tradition. Narrative preaching has been intuitive in the life of the African American community, especially from the text of the Old Testament. The nuance of African American preaching is in the call and response of preaching and people. The community proclaims the Good News together. In narrative preaching, the familiar Lowry’s Loop does several things in its progression. Initially, we have the conflict, which is then deepened. This lasts approximately three quarters of the sermon until there is a shift in the text, which then leads to the “scratch” for the “itch” of the text. The primary argument against this form is its focus on the individual, although Lowry would not agree entirely with this accusation. 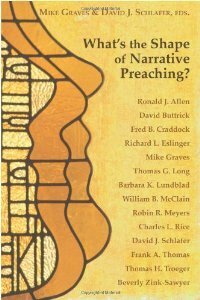 Craddock makes the case that preaching should emanate from the meta-narrative of Scripture. In order for the stories of Scripture to make sense, they must be connected to the overarching Story of Scripture. The meta-narrative pushes back against so many of the issues of post-modernism (i.e., radical individualism, moral realitivism, etc. ), while providing a framework of comprehension. 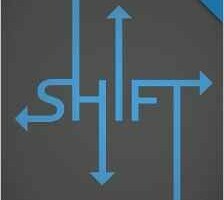 Postmodernism also gives us the opportunity to preach deep theological issues, ather than skimming the surface. Furthermore, narrative preaching provides a meta-narrative in contrast to the disconnected, episodic life of the postmodern. In other words, narrative preaching helps us to reference the past (remembrance) and the future (hope). Narrative preaching can be a conversation starter for the community rather than offering contrite platitudes that does not do justice to the way life really is. Life is messy. Shouldn’t sermons reflect the difficulty of life without resolving everything? It’s about “proper confidence” more than attaining certainty, which is a false idol. Finally, we must develop a renewed sense of the gift of imagination in preaching. It is a tethered imagination. It is tethered to the text and to the Spirit, but there is still a freedom in the imagination to name God in the world. That is the vocation of the pastor and the task of preaching. The imagination must not only reside in the preacher but must be unfettered in the listeners. Even as God is Creator, we were created to create. Although our creating can be destructive, when preaching reflects God’s character and nature, it is a holy endeavor. 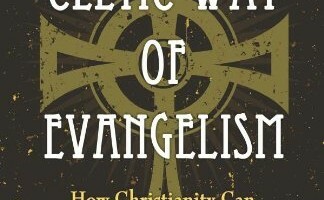 The Celtic Way of Evangelism: How Christianity Can Reach The West…Again.